What is an Integrated Phone? Integrated telephone systems allow users to pay for their cell phone service, Internet, cable television and even home security on the same bill. Consumers who are away from the office but need to access all communications types on the go generally use smartphones. An integrated phone is typically a phone device, like a handset or a desktop station, that is able to handle multiple functions at once. Sometimes these functions are really simple, like multiple voicemail boxes, but in most cases the phones are capable of many different applications, including managing multiple lines and allowing for Internet connectivity. Entire integrated systems usually link all related phone services, including facsimile and mobile phones, and typically offer consolidated billing. Both phones and service plans like this are primarily designed for businesses that need the ability to quickly and efficiently manage calls. In some cases, smartphones capable of doing multiple tasks at once are referred to with the “integrated” name, usually in reference to the numerous applications that can be running simultaneously. Though this usage isn’t necessarily improper, it isn’t typically what people in the business world are thinking about when they are discussing integrated systems at play within their operations. From the outside, most integrated phones look the same as their more simplified counterparts. A lot of what sets them apart is how they work on the inside; at first glance, they’re usually little more than a handset and a base. Most are fixed, which is to say, connected to their base, but they can certainly be wireless, too. Access to the various features is typically accomplished through a series of controls or knobs on the base station itself. Different buttons allow callers to toggle between lines, for instance, and often allow for one call to put “on hold” or forwarded to another user — often simultaneous to the completion of another task, such as answering another caller or making an independent outgoing communication. These phones often have some usefulness in homes, particularly in large families with members in various rooms, but in most cases they were designed with a business setting in mind. Their capabilities are often best utilized in offices that receive numerous calls each day, and they can often simplify the jobs of the people who use them. Sometimes things like scanning and faxing are part of the phone bundle, and most of the time the phones are connected to the Internet along with a more traditional phone jack. 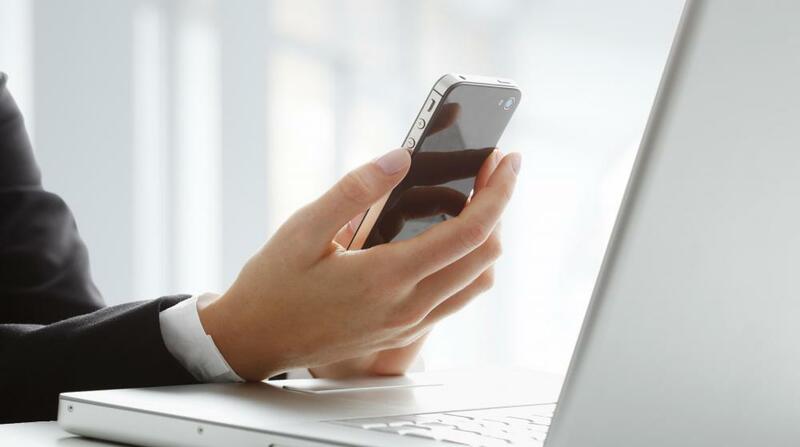 Online connectivity can allow for things like web-based viewing of call logs and remote access to voicemail, and may even allow Internet-based calls; a lot of this depends on business needs and how the system was set up initially. Phones that are integrated often have particular usefulness for companies operating call centers and helpdesks, where there’s typically a high volume of phone traffic more or less around the clock. Not only can employees screen and forward calls on these system, but they can also manage high volumes of call data and logs with much more efficiency than they could with a more standard or “one dimensional” system. Phones that actually use the Internet to make calls typically do so with the use of what’s known as voice over Internet Protocol (VoIP). It’s common in many places to see this type of hardware described and sold as a VoIP phone rather than an integrated phone, but the idea is usually about the same. VoIP is often particularly popular for long-distance and international calling; since it uses the Internet to place calls, users aren’t normally charged any of the additional fees that more traditional phone companies would levy. One of the benefits of these phones and their larger systems is efficiency when it comes to billing. Since the phones themselves can perform multiple services and functions, companies don’t usually need to subscribe to separate providers. The integrated bill will usually cover everything. Basic phone service, including added features like voicemail and long-distance, is usually grouped with Internet access, facsimile, and data transfers on a single invoice; depending on the provider, mobile phone service and other digital services can be bundled, too. A media phone or “smartphone” might also be an integrated phone, though the term has a slightly different meaning in this context. These are usually a touch screen phone with several features including VoIP and internet access for web browsing. Many also have features as photo viewing, Internet radios, a built-in cameras, organizers, and capabilities for video chat. 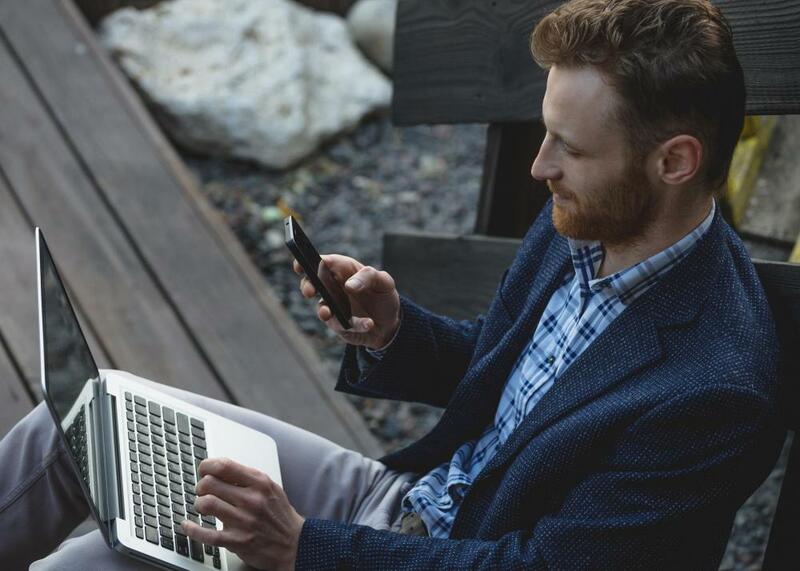 Consumers who are away from the office but need to access all communications types on the go generally use these, and they’re also popular with general members of society in many places. How Do I Choose the Best Mobile Dialer? What Is an Application-Specific Integrated Circuit? What Factors Affect the Price of a Phone Bill? What is a Satellite Telephone? We started using integrated phones in my office and yes, there's definitely a learning period, but when you're on the computer and phone simultaneously all day long, the integrated phone system makes it all easier. I can see who's calling, where they're from, what number -- everything. An integrated phone also makes transferring calls a cinch. I don't have to look up the number -- I just type in the name and the system does the rest. It's a much more efficient way of doing business than having a traditional phone system. The ladies in our call center and classified advertising departments have integrated phones. This allows them to place orders, cancel orders, check accounts and do nearly any kind of customer service without ever leaving their computer screens. It's all on there, including multiple lines and caller ID. The reps I've spoken with have said there's a learning curve for the integrated phones, but once you get used to it, they are much easier to use than the more traditional phones. I've occasionally wished for a headset, since I'm on the phone a good bit, but the regular phone is fine for me. That way, I can hear my particular ring from everywhere in the office and can answer it right away.